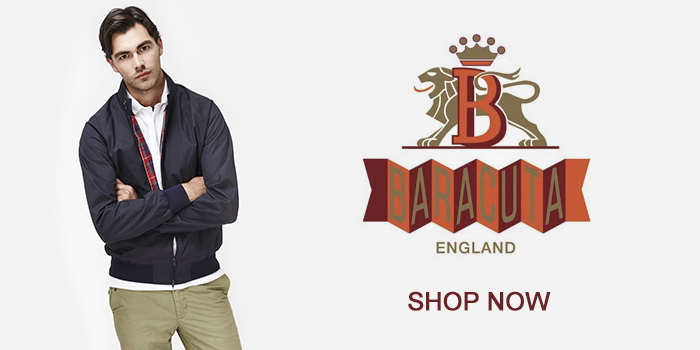 Baracuta began life in a factory in Manchester in 1937 and has since become an icon of style and brand known for meticulous detail and quality. 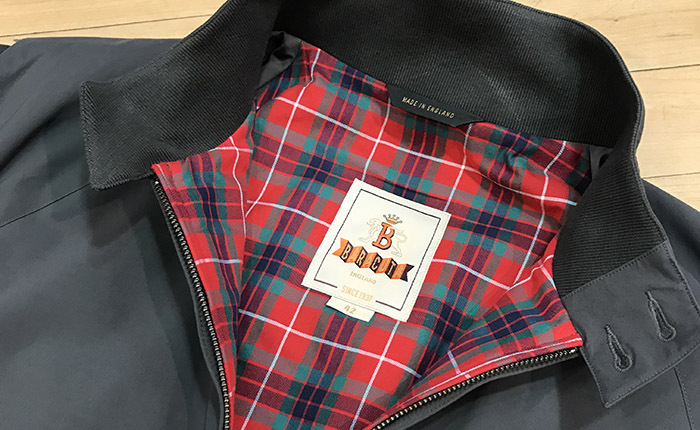 Life for Baracuta started as a rainwear company and soon became known for their comfortable fit, fine workmanship, reliable quality and their iconic Fraser Tartan lining. 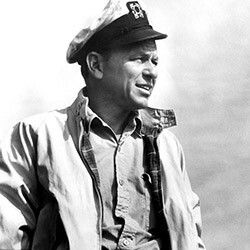 In 1950, Isaac Miller started to export Baracuta to the United States and Canada. 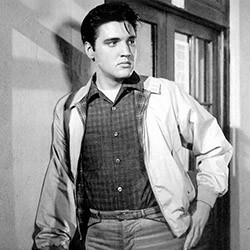 With the wider exposure came an influx of celebrity interest and soon the brand had stars such as Elvis Presley, Steve McQueen and Frank Sinatra wearing the G9 Jacket. In 1964, whilst appearing in Peyton Place, Ryan O’Neill played the character Rodney Harrington who wore a Baracuta G9 jacket. 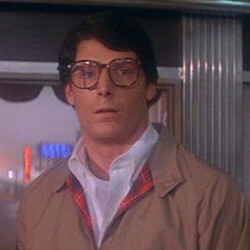 From that moment on the name Harrington becomes synonymous with Baracuta and an icon was born. 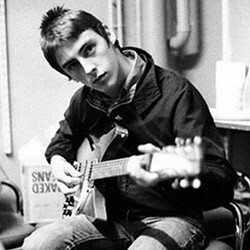 Through the decades the G9 Harrington Jacket has been a style essential at the heart of many youth movements from Mods to Ska and Punk. Each movement had its own unique style code and the G9 was adopted, incorporated and adapted to meet the demands of the wearer. Today the G9 Harrington is still worn by a wide number of people with diverse backgrounds, all of which style it in their own way. 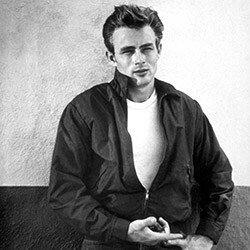 Over the years the jacket has classically been worn with a pair of stonewash denim jeans and a plain white t-shirt. Team this look with a pair of desert boots and you’ll have an outfit that has stood the test of time and still holds its own today. A look that was good enough for some of the biggest names in Hollywood, so who are we to argue! For a more updated look, try teaming your jacket with a pair of neutral coloured chinos and layer up with a core piece of knitwear and t-shirt. 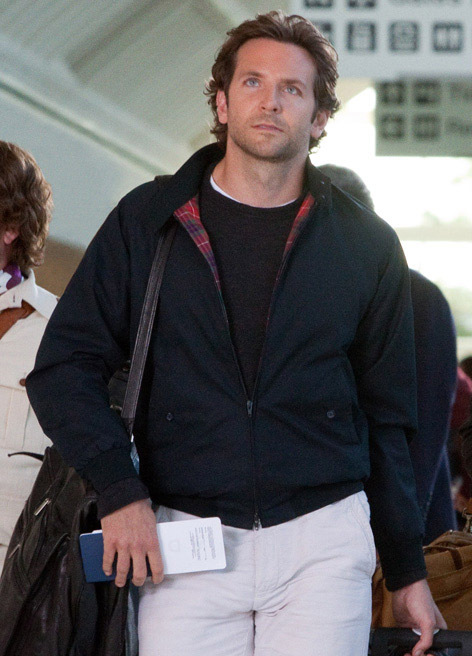 Take a style tip from Mr Bradley Cooper, who looks impeccable and relaxed in this laid back outfit which is easy to put together. That's how it should be done. 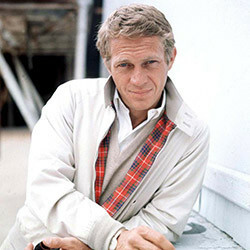 Why wait, get your Baracuta G9 Harrington Jacket today and own your very own iconic jacket and a piece of style heritage to go along with it.